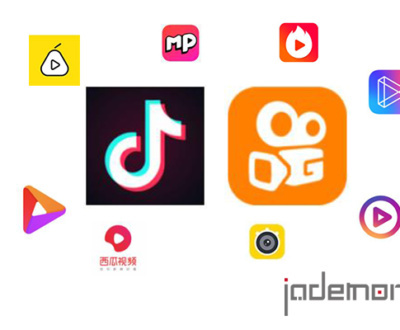 Douyin, the equivalent of Tik Tok or Musical.ly, is a short video(less than 15secs) sharing app that’s growing rudely in China among youngsters and gradually among users of other ages. 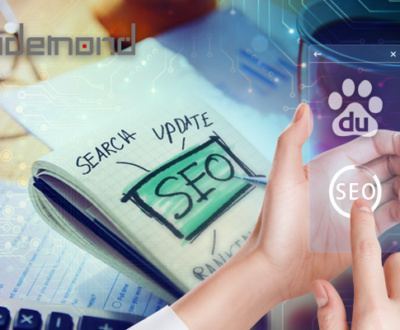 Since its launch in 2016, it now has grown into a platform of 150 million DAU and 300 million monthly active users. During 2017 Spring Festival season, Douyin stayed at No. 1 place as most downloaded app of today for 16 days, breaking the record for non-game app single day download. The popularity of Douyin has made it a well esteemed “traffic hub”, a place full of user-generated content. 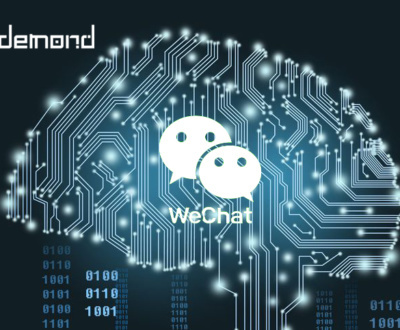 Unlike Wechat Official Account content that requires delicate composing, crafted layout, Douyin content can be easily generated by anyone. All you need to do is shot a 15-second video and select the background piece from soundtrack database provided by Douyin. Unlike Weibo and Wechat that are dominant by graphics and texts, Douyin is a video-sharing app that’s more intuitive and interesting. And the lure of anyone can be a star is irresistible for many users. In many ways, Douyin is a promising platform for marketing. Some early bird companies have not only realized this but also rolled out some campaigns that won great success. What can marketers do with it? 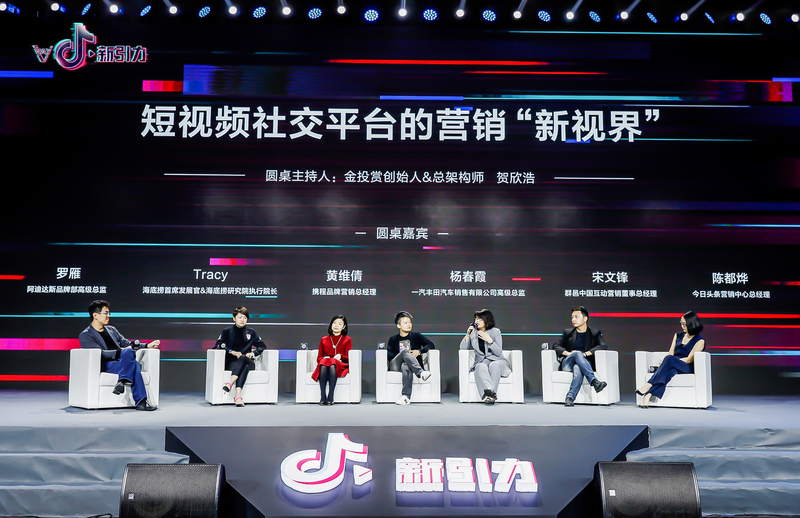 Like other content platforms, Douyin can be a place for attracting fans and potential customers. The difference is that marketers don’t have to craft every piece and perfect the words or pictures; instead on Douyin the most important factor is fun. You have to give a thought to personalizing your brand and come up with creative ideas to catch users eyes with visual expressions. 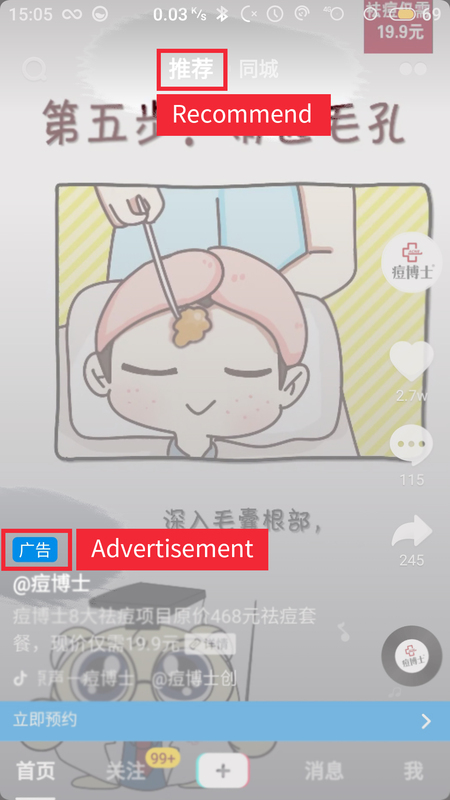 In terms of advertising, on Douyin it comes in four formats: App Open-up display ad, Feed ad, Sticker ad, and KOL ad. The Open-up Ads show up every time App is opened. There are two forms: static (poster) and dynamic (video). The dynamic type supports full-screen and split-screen video playing. Static image displays for 3s on the screen, and video for 4 or 5 seconds. This sort of ads is charged by CPT or CPM. Open-up Ads apply to new accounts/companies in the early stage when there is no traffic. In addition, there are not many restrictions on the industry of advertising on the Douyin platform. It shows on Recommend Page. The ad plays a 5-30s video and each ad is restricted to show only once per day to the same user. The Ad appears in the 4th position in the feed stream. Feed Ad is divided into hard-sell and soft-sell ads. Delicately made ad videos can blend in among other entertaining videos and promote products at the same time, reducing the discomfort caused by hard-sell Ads. The key to success is a qualified advertising proposal. Company or brands can make customized stickers for users to add on their video clips. Beautiful and funny stickers are very popular among Douyin users. The company can also start a topic or challenge and invite users to come up with creative presenting ways for the stickers. 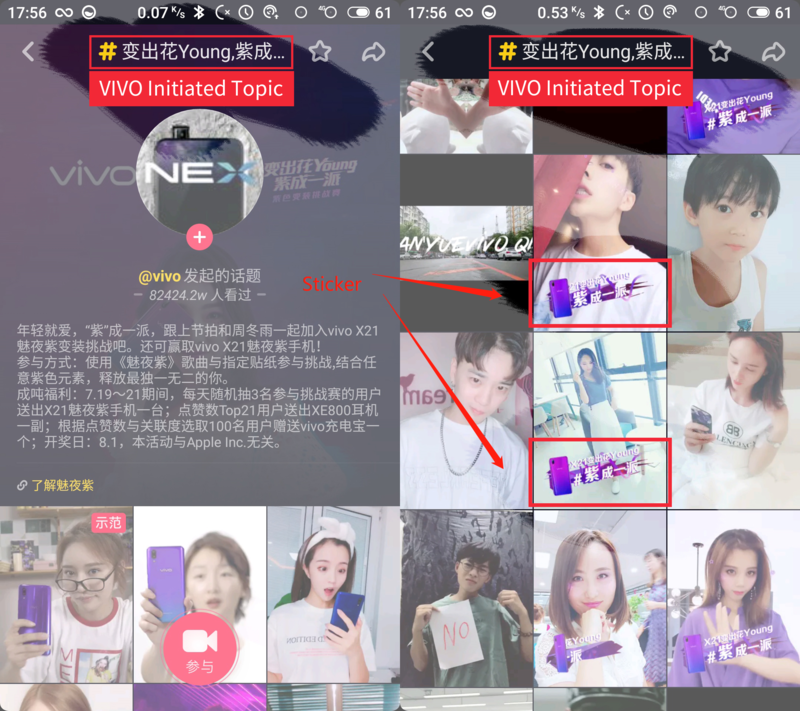 Take Vivo as an example, they use sticker ads to promote new phones. They ask users to use the specified song and sticker to shoot videos combined with any purple elements. As a reward, they give participants who get the most Likes trophies. Speaking of any social media platform, KOL is always an unneglectable topic. 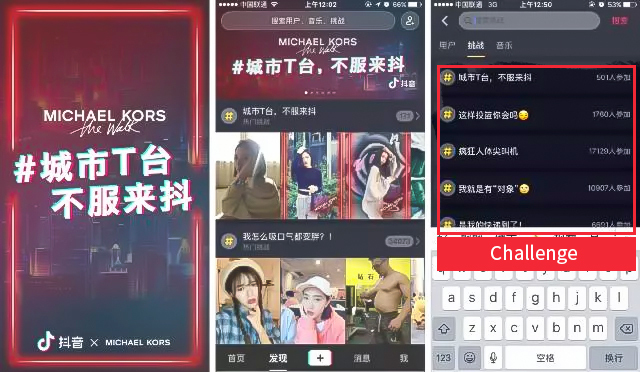 On Douyin some companies choose to sponsor the KOLs and feature their products or brand in the KOL’s videos. Some companies invite KOLs to participate in the challenges started by brands. And some will directly ask KOLs to advertise their products or making a dedicated video for the brand. 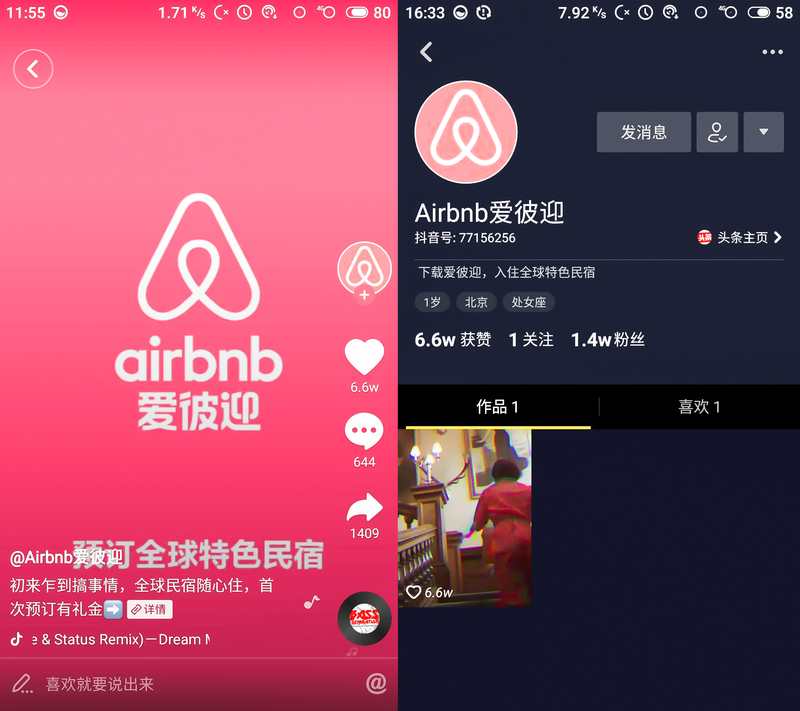 With Douyin becoming a huge traffic hub, Airbnb starts to advertising on this platform. 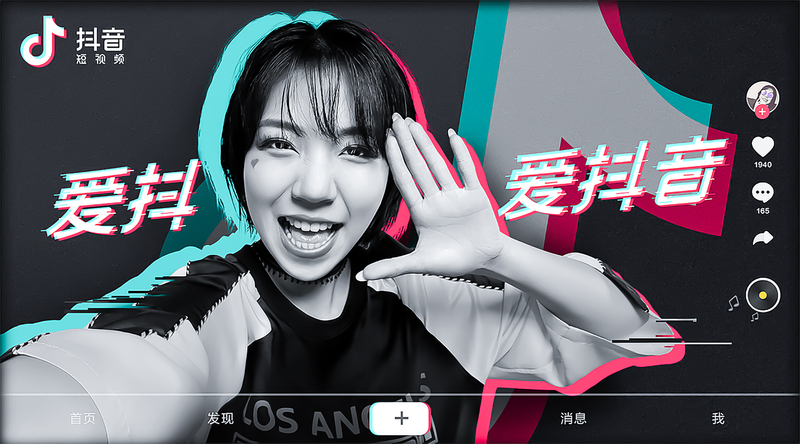 Aiming at gaining fans on Douyin, Airbnb transformed their TVC videos into clips and posted on Douyin. Meanwhile, the brand also invested in Open-up display advertising to attract attention. 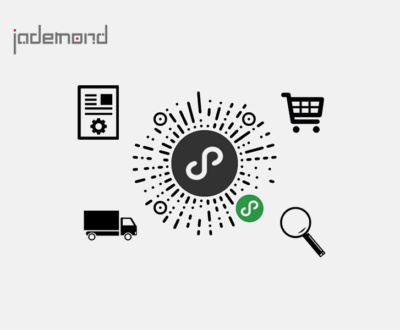 As a result, they have accumulated fame for the account, and the brand awareness enhanced 200%, exceeding the average growth of the traveling industry by four times. Videos won more than 660 thousand likes on Douyin. MICHAEL KORS started a #城市T台，不服来抖# themed challenge on Douyin. A challenge is a themed campaign started by any user to encourage other users to post similar, or imitating videos to it. It’s a great way to get UGC. Michael Kors’ challenge collected 30 thousand short videos from the campaign within one week, and the total views of the videos go beyond 200 million. Thanks to this campaign Michael Kors is able to gain a big influence on their brand among Chinese young people. 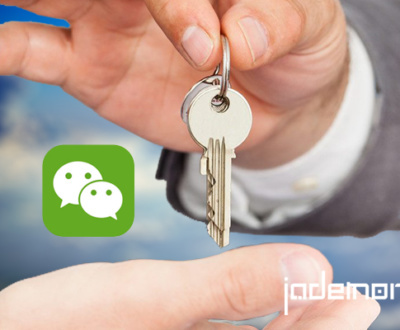 Successfully entering Douyin with enterprise account is the first step for the public to know the brand. Following are instructions for a smooth registration. 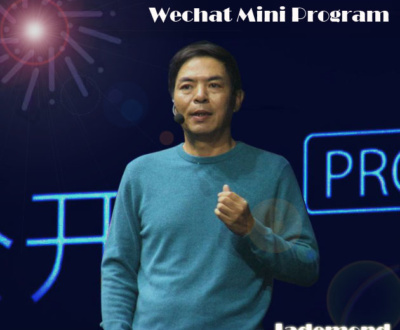 Compared to Weibo and Wechat, Douyin is a new platform with the popular content format. 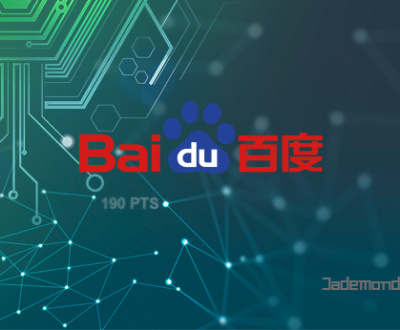 Bytedance, the parent company of Toutiao and Douyin, is also trying to enable this app with more marketing features. 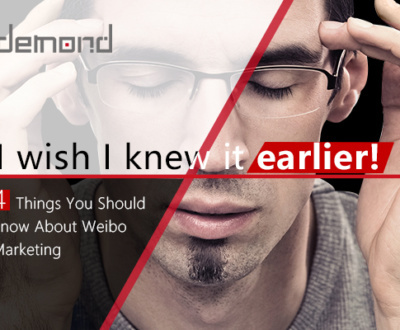 We can count on this app becoming more widely welcomed in China and among more brands.